Whether a home experiences a small kitchen fire or one that burns it to the ground, the event can be traumatic. It can also require a lot of effort and work to get your home back to the way it was before the fire. 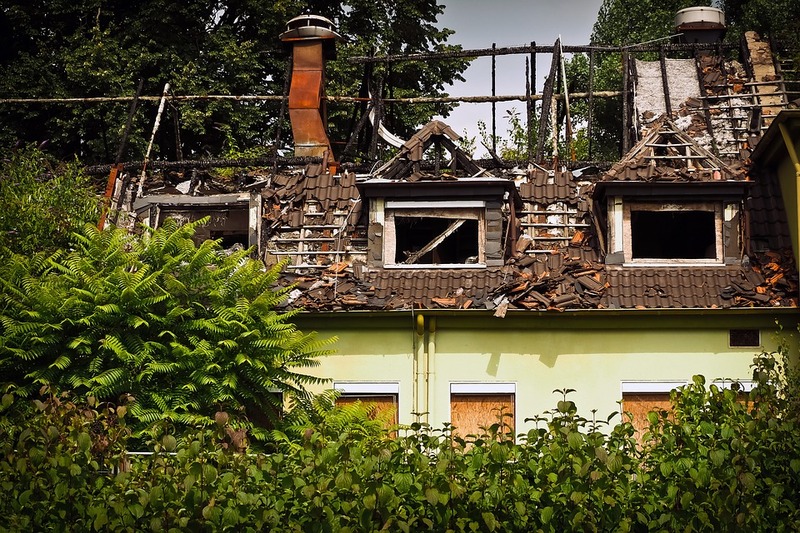 While going through your home after a fire can be as traumatizing as the fire itself, it’s important to be decisive and fast so you can save anything that is salvageable from further damage. Since fires are fought with water, items that do survive the flames might incur further damage if left wet. Rapid action can help save important family belongings, while also preserving your home from further damage. Choose a cleanup company — Ideally, before a fire occurs, you will have picked out a cleanup company to use in case a fire occurs at your home. The professionals know the ins and outs of fire, smoke, and water damage and have the proper expertise and equipment to do the job right. Having a company in mind ahead of time can help because you won’t have to make any major decisions after the tragedy occurs. This will free you up to make other important and emotional decisions that will be required of you. Inspecting the home — Before you enter your home following a fire, you need to get the okay from firefighters or someone who has examined the structure to make sure it’s safe to enter. Other inspections will have to occur as well to determine how the fire started and the extent of the damage. This information needs to be documented for insurance purposes, so it’s important to make sure an inspection happens. 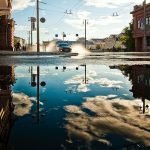 Some cleanup companies can provide these types of inspections and can act as a liaison between you and your insurance company when it comes to talking about the damage done to your home. Depending on the circumstances of the fire, trained fire and arson investigators may be called upon to determine the cause of the fire, and you may need to wait for an OK from them to get started on cleanup. Talk with your insurance — Once a fire occurs in your home, it’s vital that you contact the company providing your homeowner’s insurance. They need to know what happened, and you need to determine who will be paying for the cleanup services. However, before they agree to pay a certain amount, they may need to know the extent of the damages and how the fire started. Results from the inspection of your home can help determine how much they will pay to help with cleanup and restoration. Cleanup and repairs — When a fire hits, there will be damages that you can see and that you can’t see. Once a cleanup crew gets started, they will begin sanitizing and restoring your home. Cleanup specialists will remove any contents from the house that survived the fire so that it won’t become damaged further by staying in the affected area. Damaged items that are salvageable will be inventoried, taken offsite, and restored by professionals. Once items are removed, cleanup crews will work on containing the odors from the smoke to the areas of the home that were affected by the fire. By closing off these areas, they will prevent other rooms from being damaged by odors and soot. Once the damaged area is contained, they will start doing cleanup and restoration. This process includes cleaning up soot, and smoke damage, as well as eliminating odors caused by smoke. They will also remove contaminated air inside the ducts of the home. 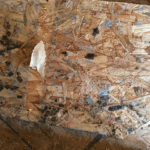 Advanced restoration —While fire cleanup and restoration specialists can do a lot in helping restore your home to its former glory, there are some things that they can’t do. 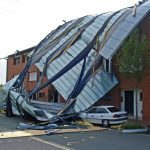 If there is significant structural damage, you will need to employ the services of a general contractor to make those kinds of fixes. Contractors should begin working once the restoration crew is done cleaning and making basic repairs. Final inspection — After the crew has finished, you should take a walk through the affected areas to make sure the home is clean, and there’s no smell of smoke. Once you are satisfied with the cleanup and odor of the house, the fire cleanup and restorations crew’s job is done. House fires can be a scary experience, but if you’re knowledgeable about what needs to be done after the tragedy, you can act quickly to make sure what’s left of your home can be preserved.